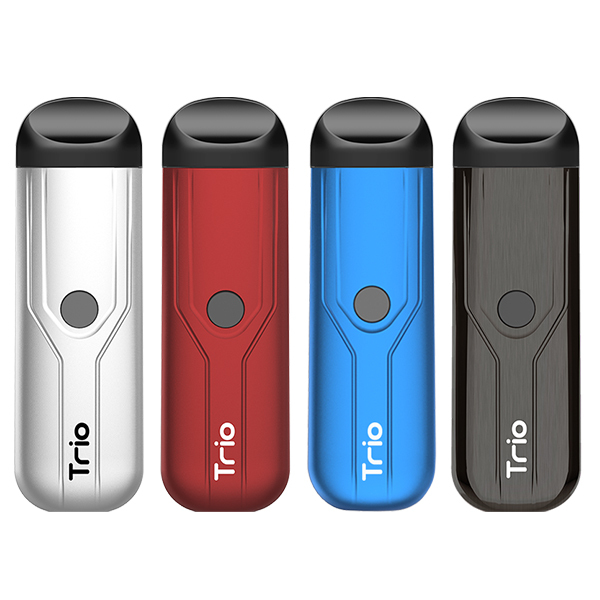 Announcing the Yocan Evolve Plus Vaporizer Pen, the next evolution of the Evolve personal concentrate vaporizer. Read on, vaping with Yocan Evolve Plus . The Evolve Plus coils use the same QDC technology that we introduced with the Evolve. It crafted with Quartz instead of traditional fiber or silica wicks for the purest experience around. The Quartz dual coil guarantees a crystal clean and smooth experience every time. Other brands coils: Air inlets in the middle of the ceramic cup are often affixed with glue. Yocan coils: Air inlets are placed on the sides of the ceramic cup without the use of glue. Ceramic Donut Coil (not included in the basic kit) The Ceramic Donut Coil is an optional replacement coil to give you even more options. The 0.8ohm ceramic donut heats up quickly to produce clean and tasty vapor. The air inlets placed on the side of the ceramic cup means it’s less likely to leak when your concentrate is heated up. Related post: Why Choose Yocan Evolve Plus Vape Pen? 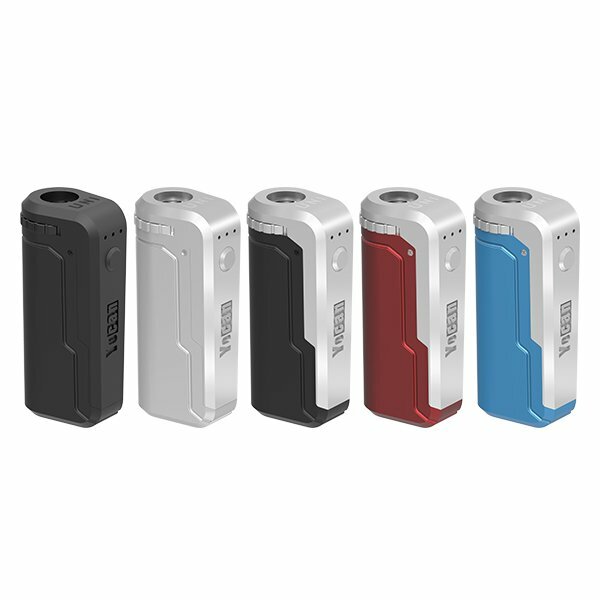 With a larger 1100mah capacity battery and a 15 second cutoff time that provides continuous heat, the Evolve Plus is even more powerful and more durable than its predecessor. An innovative feature of the Evolve Plus is the built-in silicone jar, a perfect place for storing your wax or shatter while on the go. 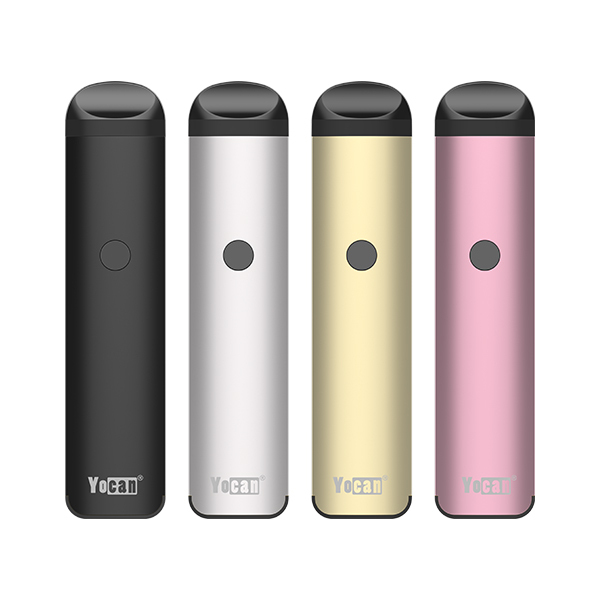 Patented by Yocan it’s the first multifunctional travelling personal vaporizer of its kind on the dab market. A built in micro USB port provides an easier more convenient way to charge your device. Use any usb wall adapter or just plug it in to your computer with a micro USB cable for convenient charging almost anywhere. Available in 5 exciting colors to match your lifestyle! This entry was posted in News and tagged Vaporizer Pen, Yocan, Yocan Evolve Plus, Yocan Evolve Plus Vaporizer Pen.